When Shakespeare said all’s well that ends well, he was probably referring to your conference’s closing speech. Even if your sales meeting or training conference was a complete disaster, an amazing closing speaker can make everyone forget the lackluster speakers that came before. A strong keynote speaker can create a dynamic closing speech that propels your audience into the future on the wings of an uplifting, energizing message. The tone of that message will determine how the audience views the conference as a whole, and whether or not they will attend the following year. 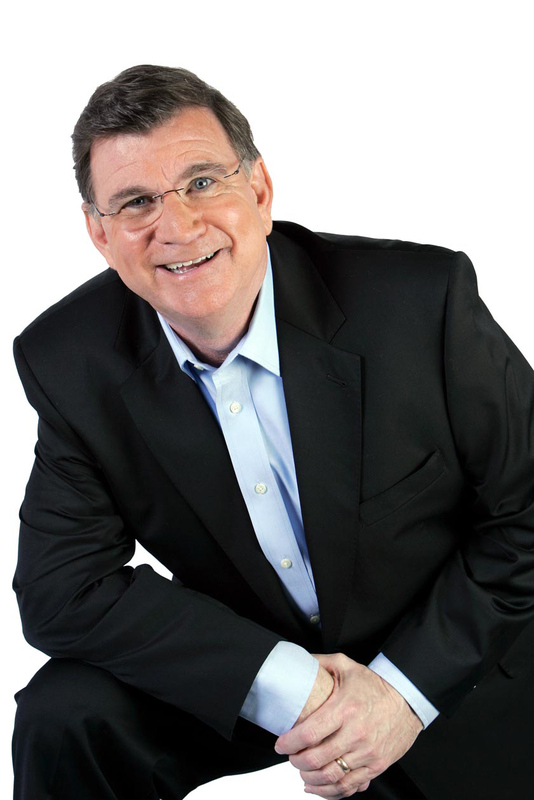 The best kind of closing speaker has the ability to do more than simply inspire your audience in a generalized way. Instead, they have the ability to streamline every element of your conference into a single, specific message. Beyond summarizing the most important lessons and tools of the conference, a closing keynote speaker guides your audience toward future milestones that are only now attainable because of the conference they just attended. In essence, they demonstrate what has been learned, and then show the audience how the application of these lessons can benefit them now and in the future. Choosing a dynamic closing speaker is absolutely crucial if you want to offer your audience an experience that goes way beyond useful and entertaining. A great closing speech will enlighten your audience in ways they never thought possible, and ensure their attendance at next year’s event. 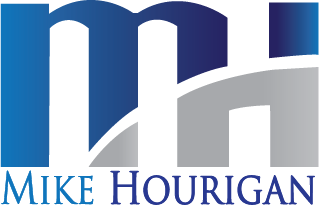 Mike Hourigan is a Keynote Speaker, Author and Consultant who specializes in closing speeches.